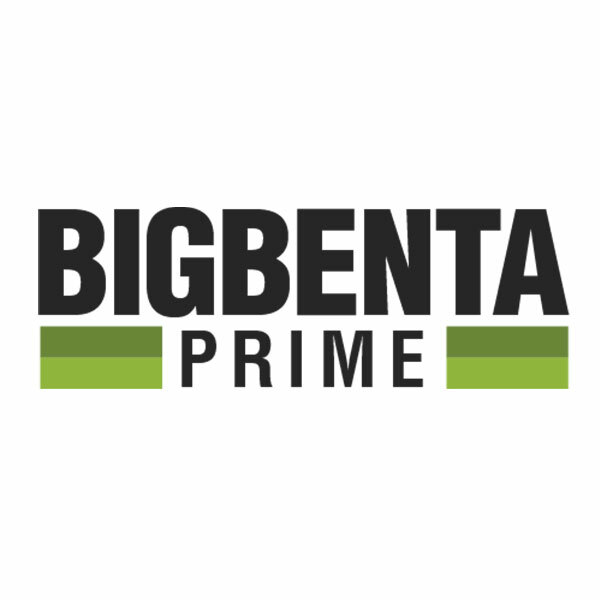 Bigbenta Prime allows dreamers to become buyers – at the shortest time possible. With its unique features, this real estate platform allow buyers to view complete information about any real estate property plus funding options, from virtually anywhere. Featured on the site are house and lot for sale, condominium units, commercial properties, townhouses, office space for rent, commercial buildings and several real estate investment options.